Vietnam Transport Ministry launched an online- public licensing system for automotive transport business, emblems and badges on November 25. The system is inclusive ten online public services for ten administrative formalities, including four licensing formalities for auto transport business, two files for emblems and four files for badges. 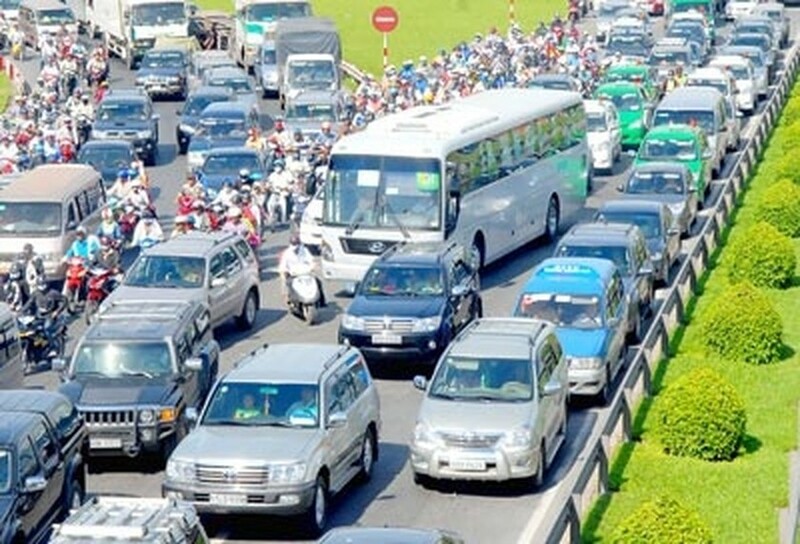 The system will be piloted in five transport departments of Hanoi, Hai Phong, Da Nang, Ho Chi Minh City and Can Tho city; after that it will be expanded to the provincial transport departments starting January 1, 2017. Representative of Transport Ministry said that the system contributes shortening time in licensing automotive transport business, and creating a habit of online transaction between licensed residents and enterprises with State management agencies.